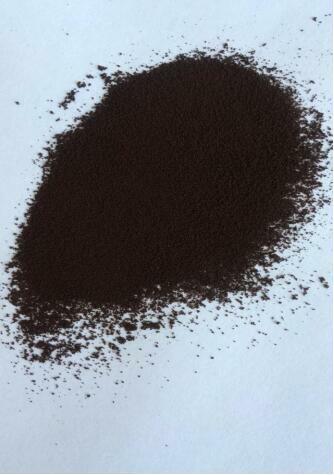 Product categories of Fertilizer, we are specialized manufacturers from China, Plant Fertilizer, Organic Liquid Fertilizer suppliers/factory, wholesale high-quality products of Liquid Fertilizer R & D and manufacturing, we have the perfect after-sales service and technical support. Look forward to your cooperation! 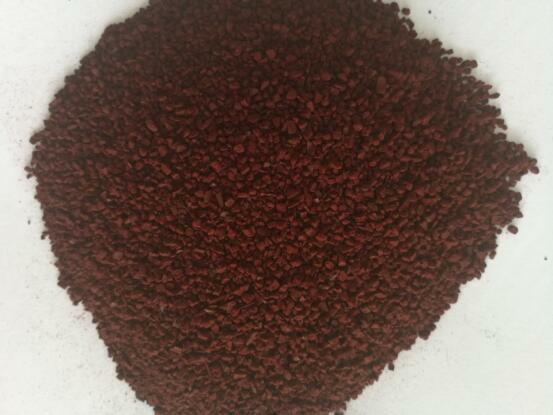 Fertilizer is plant essential nutrients elements that can improve soil properties and soil fertility level. 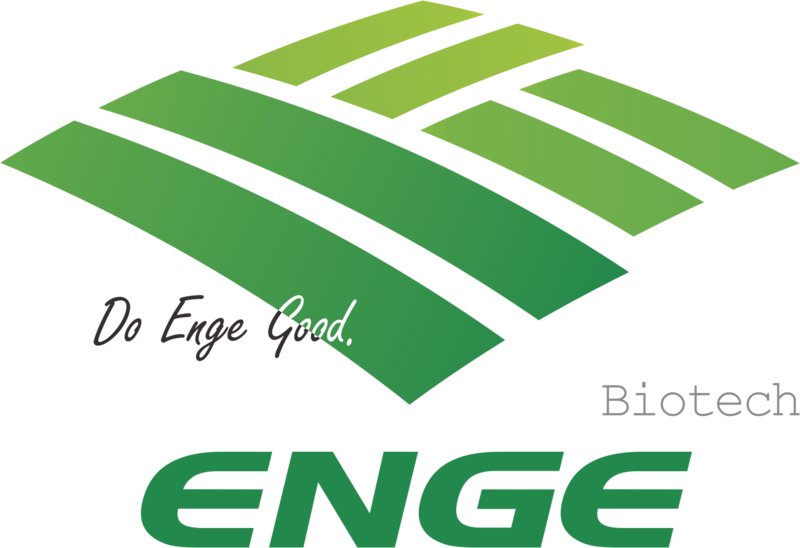 Agriculture can not be separated from Fertilizer .We are committed to high quality Fertilizer, we focus on EDDHA-FE 6% production. 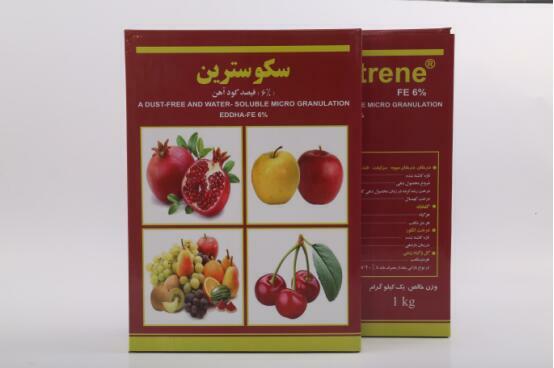 Ortho-ortho value from 1.2 to 4.8, There are granular, micro-granular and powder type. Our EDDHA-Fe have good reputation in Mid-East.